LEAF is an amazing non-profit dedicated to connecting cultures and building community through the arts. 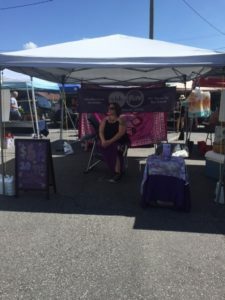 We are happy to participate in LEAF Downtown as massage vendors every summer! It’s one of our favorite weekends of the year. 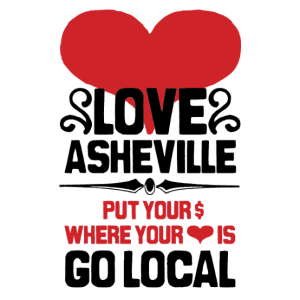 The Asheville Grown Business Alliance offers the Go Local discount card, which helps support local public schools. Get the card and save money from the great discounts offered by many local businesses, including 5% any full service IN ADDITION to any specials we may be offering here at Ebb & Flow! 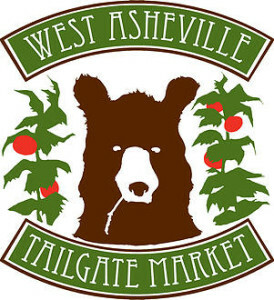 West Asheville loves a tailgate market! Great producers of delicious food, produce, and handmade items from right here in WNC come together every Tuesday, from April- November, @ 3:30-6:30 to sell their wares . We are there too with our massage chairs sharing the love with our neighbors. 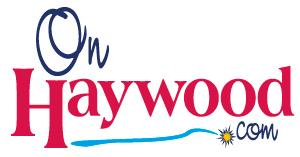 Come by the Grace Baptist Church parking lot, on the corner of Fairfax & Haywood road, to mosey through the market! Find us on Dig Local! 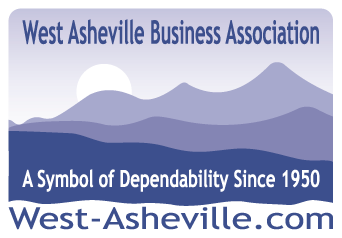 This is a great app to help access all the local goods & services here in Asheville, especially if you’re new to the area or visiting.